These are good days for ethereum classic [ETC]. 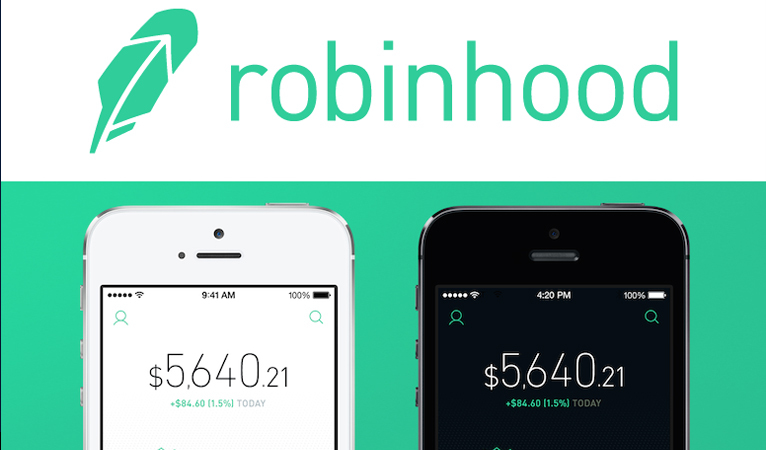 Just as US-based cryptocurrency exchange integrates the cryptocurrency, stock trading app, Robinhood has added it to its cryptocurrency trading platform. In a brief statement on Monday, Robinhood announced that users of its cryptocurrency app can now trade ethereum classic [ETC] alongside five other cryptocurrencies. The app supports trading of bitcoin [BTC], ethereum [ETC], bitcoin cash [BCH], litecoin [LTC], dogecoin [DOGE], and now ethereum classic [ETC]. The app also tracks market data for 10 other crypto assets. It was in June that Coinbase first announced that it was considering listing Ethereum Classic raising a mild debate as to why the exchange was considering ETC ahead of Ripple [XRP]. Coinbase, however, noted that the choice was in line with its Digital Asset Framework. Robinhood’s statement indicated that its cryptocurrency trading service is available in 19 states with a promise to keep expanding. After it introduced its cryptocurrency platform in February, the stock brokerage soon raised $363 on a $5.6 billion valuation in a Series D funding round to expand its services. The app soon added Litecoin and Bitcoin Cash while also increasing its services area from 10 states to 16 states now. Robinhood’s announcement, a day to Coinbases’ rekindles a rivalry between the companies as both strive to dominate the crypto trading space. Both have reportedly attempted to obtain banking licenses, albeit unsuccessfully. In the light of the new listings, Ethereum Classic [ETC] has steadily risen in prices. ETC now trades at $19.40. In a period when the cryptocurrency markets took a dip, ETC has witnessed at least 11 percent increase in the past 24 hours. Its market capitalization—just over $2 billion at the moment—grew and the coin briefly claimed a spot on the top 10 Cryptos by market cap.